Another behind the scenes gig vlog! 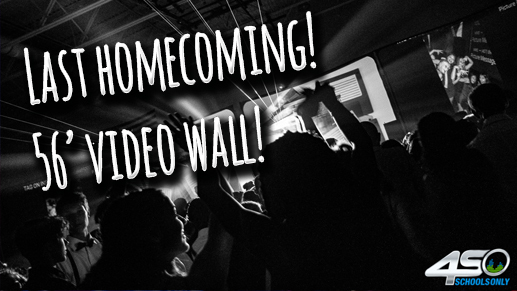 The last homecoming of the season gets hype with a massive set of video screens, lighting, lasers, confetti blast, and so much more! Check out the full gig log!